If you are preparing for a labour disruption, major event, or developing your company Security Plan, contact our specialists for a free consultation. We have the experience you require to adequately protect your assets. 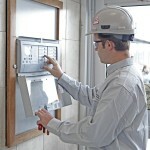 Technical Security is the planned, systematic approach to protecting your physical assets through technology. 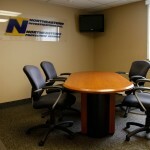 Northeastern is a leader in creating complete enterprise-wide solutions that can be customized to exceed your needs. Mobile Response services can be an excellent supplement to your existing guard services, or a cost-effective solution to securing your facility after hours. 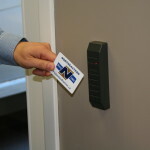 An effective and proven process of access control is a well planned and well managed site-wide Identification System, or ID System. 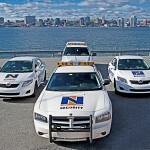 VisioNguard™ is a unique offering from Northeastern which provides an alternative to traditional on-site uniformed guard service. This technology allows the client to have Northeastern monitor their facilities with video verification services, intercom, and remote access control at a central m onitoring facility that allows for full control while reducing the overall cost of your security program. Find out more!